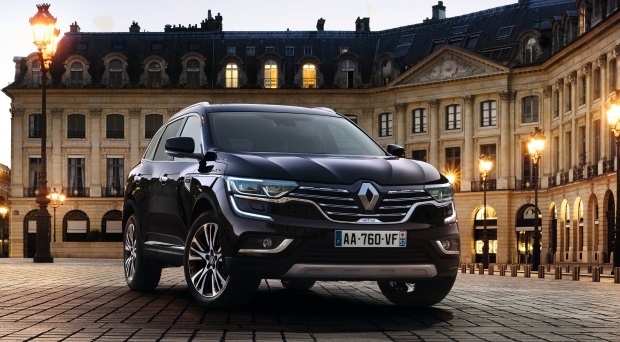 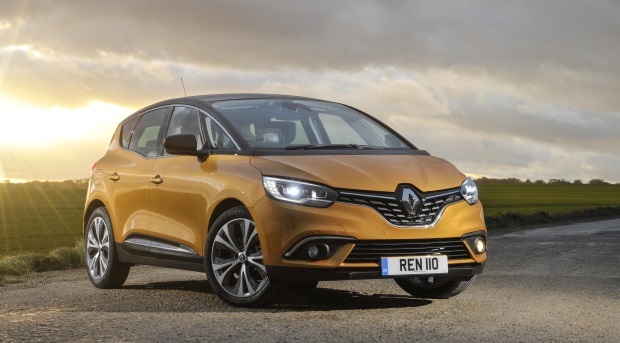 Renault build a wide range of family hatchbacks and SUVs. 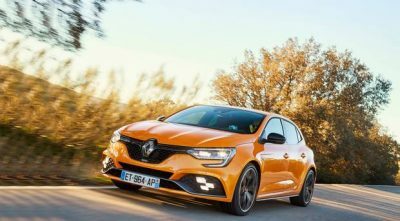 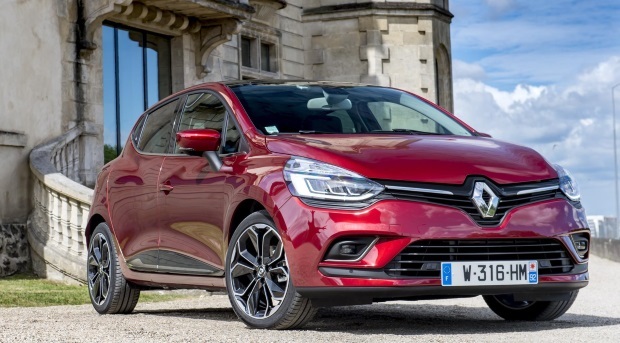 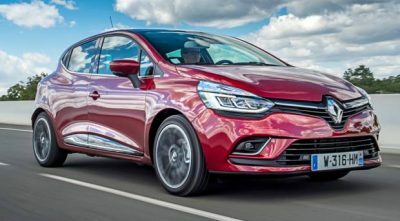 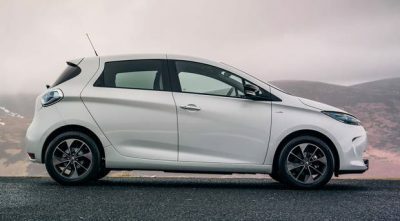 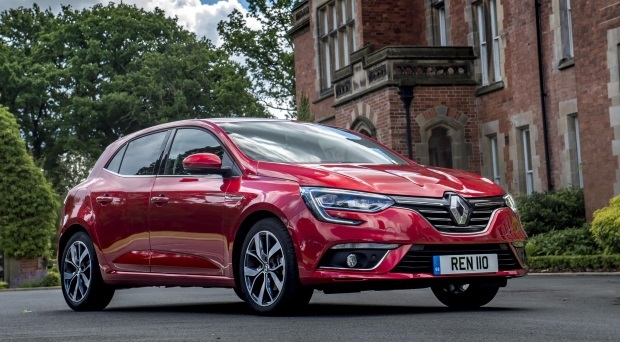 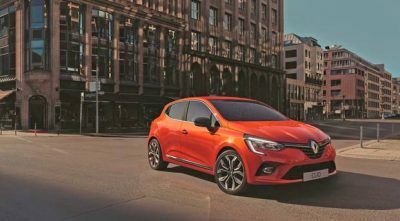 The stylish Clio and Megane compete admirably in their respective markets. 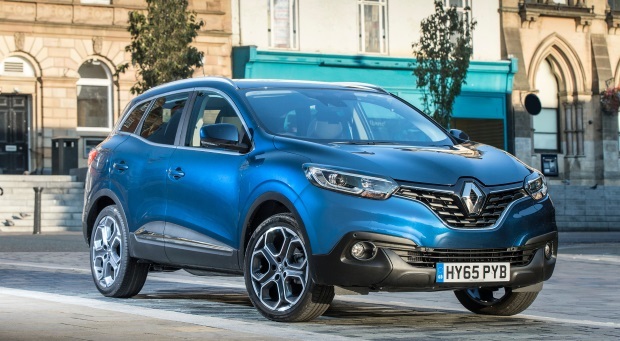 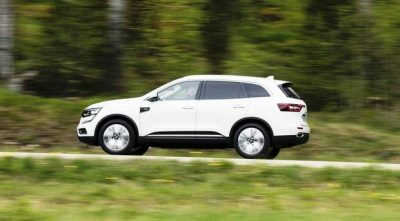 On the ever popular SUV front, the Kadjar, Captur and Koleos are practical, good-looking and safe. 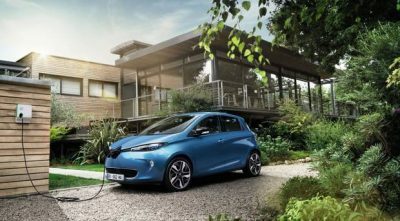 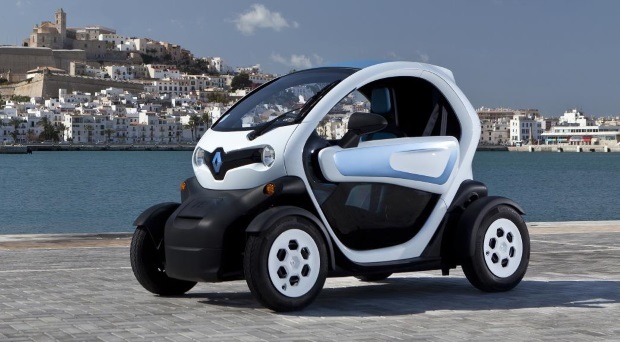 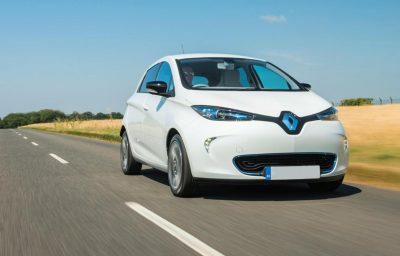 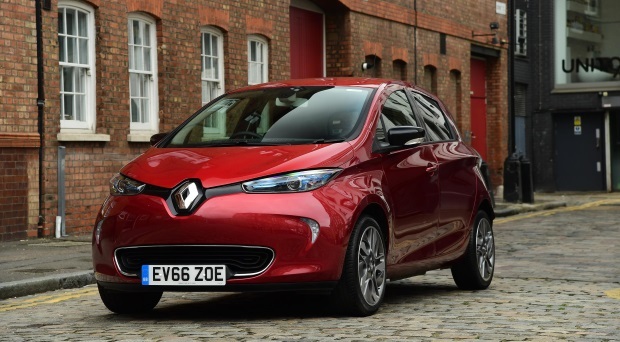 Renault have also moved into the electric car market with the chic Zoe, and strange but amazing Twizy. 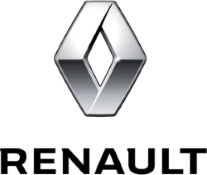 See below for all the latest text and video reviews of the Renault range. 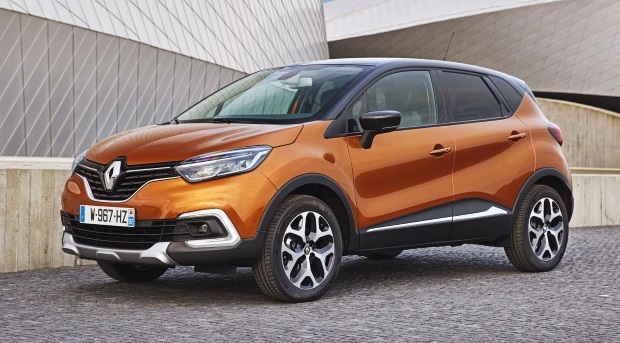 The Renault Captur has the rugged SUV looks in a small but relatively spacious package. 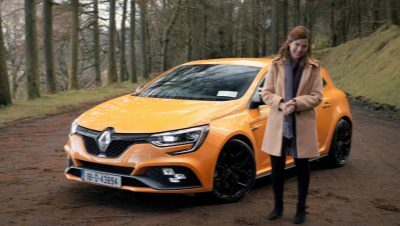 Renault appear to have done the unimaginable and created a desirable people carrier with their new Grand Scenic. 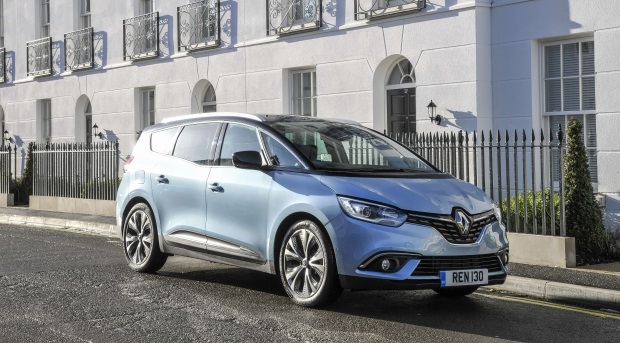 The Scenic is a superb looking five-seater MPV with a spacious, intelligent and practical interior. 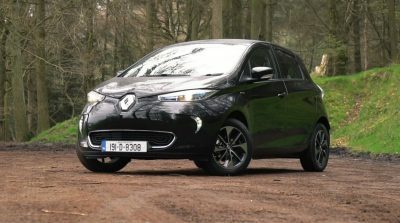 The Twingo is a small and stylish city car with low running costs and a funky interior. 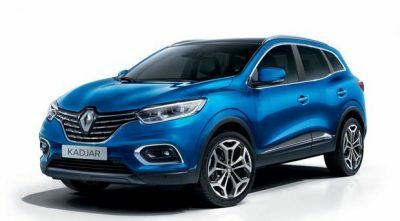 People are devouring all the information they can get on PCPs - judging by the reaction to a new website.